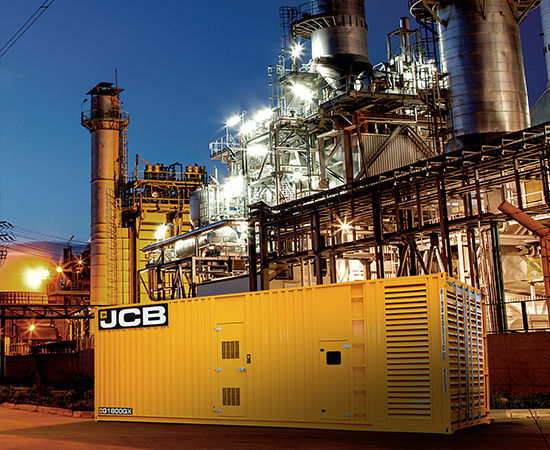 JCB offer a comprehensive range of 165 models from 1kVA to 3,300kVA, split into 5 types. There are 65 models in the Standard Range from 8kVA to 730kVA, 69 models in the Heavy Range from 730kVA to 3,300 kVA, 24 models in the Rental Range from 20kVA to 600 kVA, the stage IIIA range and 5 models in the Petrol Range from 1 kVA to 5 kVA. 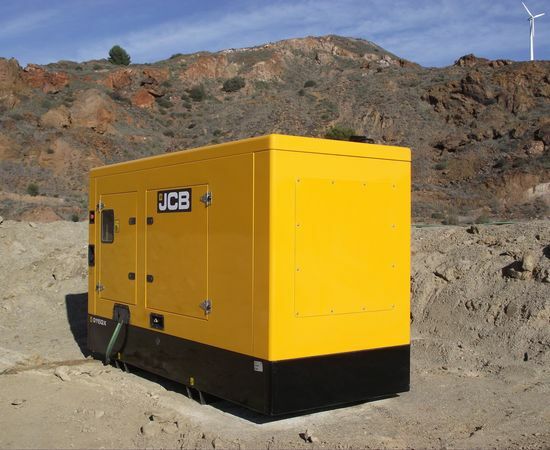 As you would expect from JCB, the build quality is superb with each generator boasting the highest quality components, alternators and engines. A digital control panel as standard (excluding 8-13kVA), lets you programme the system to meet your own requirements, whilst remote monitoring is available through numerous methods, and of course it’s all backed up by the best product support in the business. Designed to suit a range of applications, the standard range is available in 50Hz or 60Hz and ranges from 8 - 730kVA. Available as open or canopy models, the Standard range includes a series of high specification engines including Yanmar, JCB Dieselmax, Iveco, Scania and new to this range is the MTU engine. Designed for the mobile market, the range includes both standard and rental trim and as you’d expect from JCB, each one is designed to offer minimised fuel consumption and noise levels to reduce environmental impact. 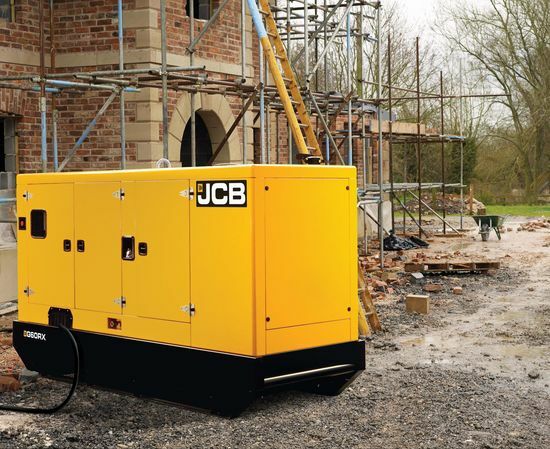 With full emissions compliance across the UK and Europe, not to mention superb transportability, these JCB generators will provide you with a reliable power source for a range of sites. 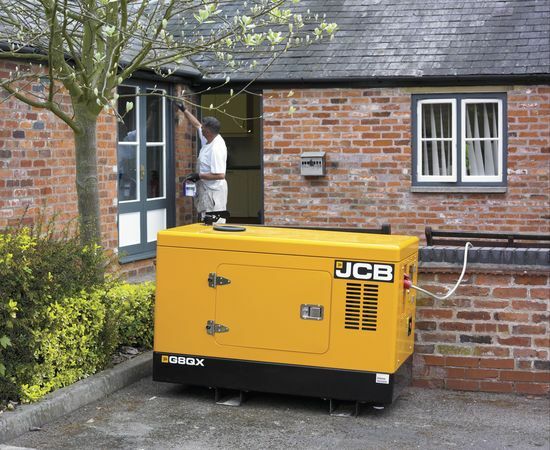 The JCB range of petrol generators offer a specification and range of options, these generators can be used for many tasks from domestic to industrial for everyday use and in emergencies. 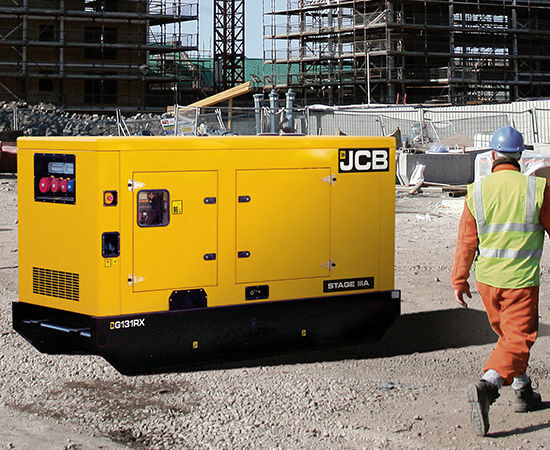 Designed and tested to rigorous JCB standards these generators offer reliable power wherever you are. JCB also now offer a hybrid solution to your power needs. 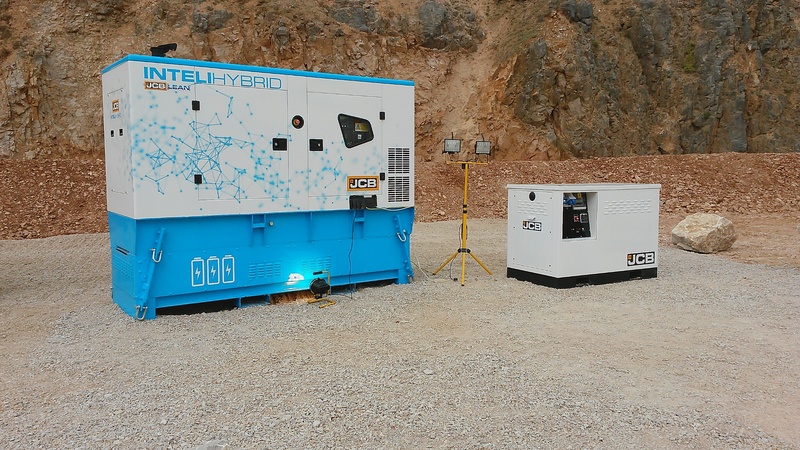 JCB Power Products has developed the world’s first Inteli-Hybrid generator, to meet a range of off-grid power requirements from construction sites, telecoms, agriculture, mining and event hire. 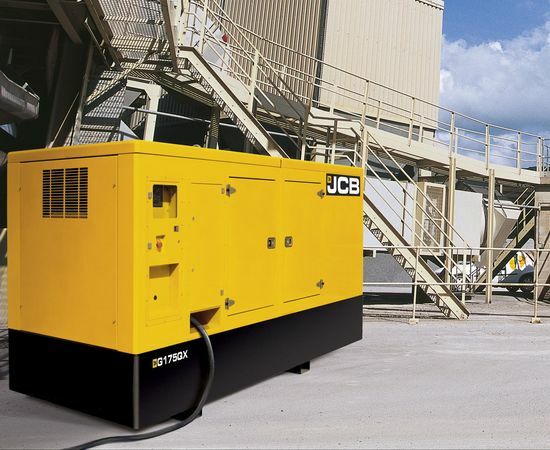 Generators are specified to meet the peak load requirement of an application, yet off-grid sites often face significant changes in load requirement throughout the day, leading to inefficient running of the generator and excessive fuel use. 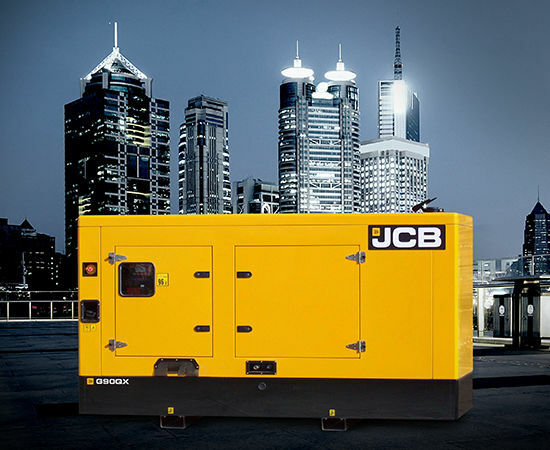 Based on JCB’s market-leading QS generators, the Intelli-Hybrid has a series of high capacity, deep cycle battery cells stored in the base of the unit. These batteries are charged by the generator during periods of higher load, when the engine is running at its most efficient output. During periods of low load, the engine can be stopped and the batteries continue to supply the power, increasing efficiency much like an automotive Stop/Start system, reducing fuel consumption and cutting emissions.